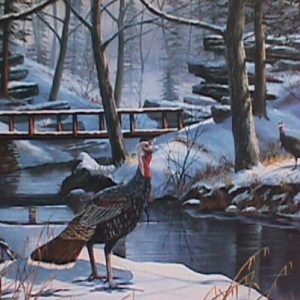 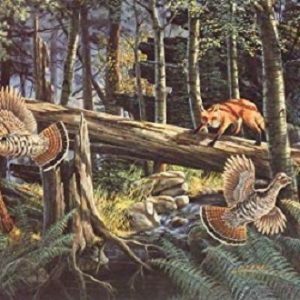 Artist Ken Zylla’s beginnings in art go back over forty years to a time and place where wildlife and nature provided the foundation for his career. As a native Minnesotan, he enjoyed unlimited access to the lakes, woods and rivers…an opportunity to become acquainted with nature that would eventually merge with his interest in art. 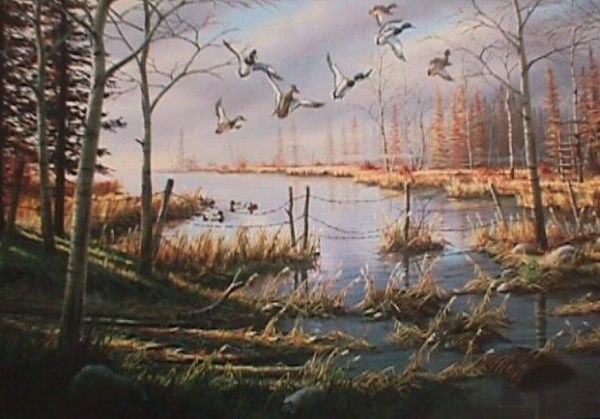 Self taught, Ken’s success has been built on experimenting with color and technique. 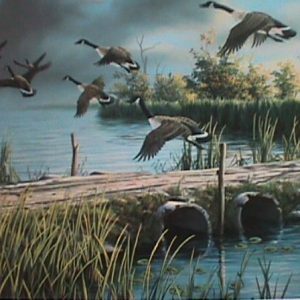 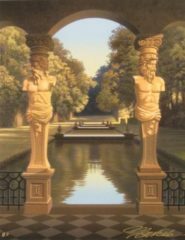 The unique style of Artist Ken Zylla’s painting has earned him the distinction of being one of the few artists who are recognized by their work.